You could be excused for thinking that an eight year hiatus probably spells out ‘split’. But, somewhat unexpectedly, Liverpool’s synth-pop maestros Ladytron have returned with their sixth album following a successful Pledge campaign. Continuing a recent trend of eponymously-titled releases deep into bands' careers, the record was preceded by its first single almost a year ago. The Animals, which was also remixed by Vince Clarke, set a despairing tone that reflected the world with its miserable declarations—“there’s no God” and “we are animals”—but it was a brilliant return. Opener Until the Fire served as the second single, and it’s hard to ignore its infectiousness. But that aspect is also its downfall. The song is barely seconds old when we are hit with its overly repetitive riff, which will scramble your brain if left on repeat. It is, however, an immediate, sugary hit that will at first have you wanting more, so it serves its purpose. The shimmering ‘80s glam-synths of The Island are a delight, while an insipid verse suddenly leads to the first of many perfect choruses. Listen to these lyrics closely, because the story they tell is an unnervingly accurate microcosm of the times. The band’s sound has never been more fitting as when they sing about humans being “sirens of the apocalypse” here. Elsewhere, glistening synths and more stunning melodies mark out Tower of Glass as another highlight, as does the beauty within the excellent Figurine. The intoxicating doom-dance of Deadzone invokes more futuristic misery, and the vocal harmonies of The Mountain are sublime. Far From Home is perhaps the nucleus of the entire collection, though. 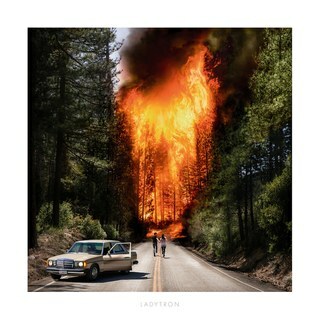 Blending bubbly synths, the record’s apocalyptic soul, and another top notch chorus, Ladytron create a space age masterpiece. It’s a striking move away from the dreamy melancholy of their most recent LP ‘Gravity the Seducer’, perhaps aided by producer Jim Abbiss, who co-helmed 2005’s 'Witching Hour’, being back on board. Without the bleak gloom offered by tracks such as Paper Highways (think a zombified Strawberry Switchblade), Run (Abba suffering with writer’s block) and the percussive onslaught of Horrorscope, this album would be a truly magnificent return. With them, though, the message of disorder and disarray surrounding us is clearer, so which carries more weight? 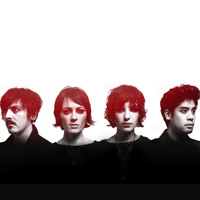 Ladytron have announced their live comeback. Ladytron have shared a new single. Electropop quartet Ladytron have released ‘White Elephant’, the first single and opening track from their new album ‘Gravity the Seducer’, which is due for release on 12th September. See below for full album track listing and cover art and to listen to the single. The album also includes recent single ‘Ace of Hz’, which previously featured on their compilation album ‘Best of 00-10’, released earlier this year. 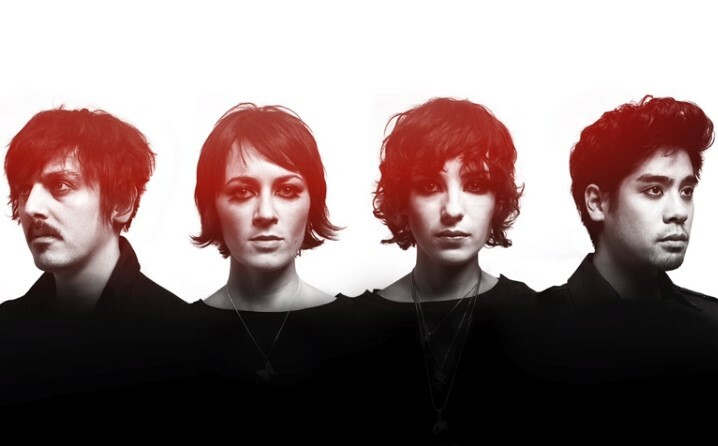 Ladytron will be touring Europe next month, including dates in London, Glasgow and Liverpool. See below for dates and tickets.